Halloween 2012 is here! 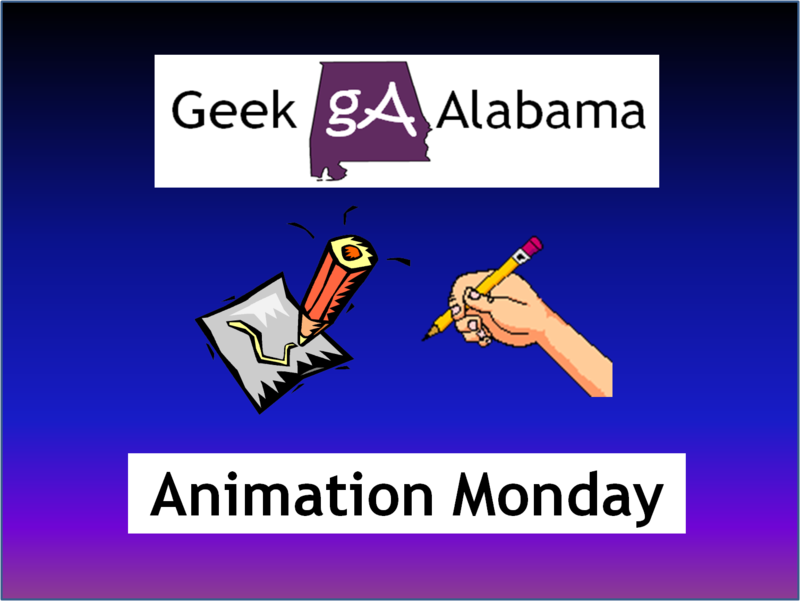 And since I am a big fan of animation I wanted to do a post highlighting my top animated Halloween specials. Many animated shows have done a Halloween themed episode. But some Halloween specials really stands out! So here are my top 5 Halloween animated specials. This is the best animated Halloween special that is done each year. 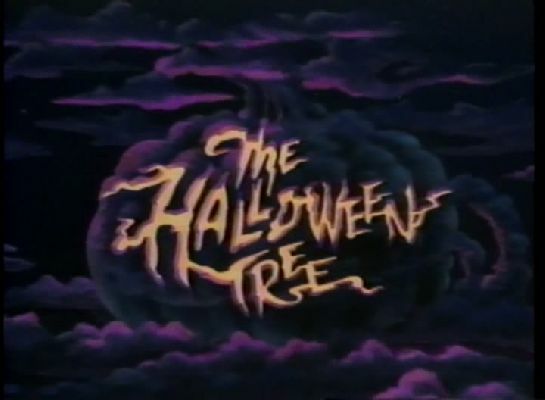 What began as the Halloween special on season 2 has now become an annual tradition. These episodes are special because they can do whatever they want! Yes there is plenty of violence in the Treehouse of Horror. But it’s the kind of violence that makes the kids smile! Who doesn’t like seeing some characters from The Simpsons dying a gruesome death only to re-appear on the next episode. Each special features three different crazy stories that are funny to watch! 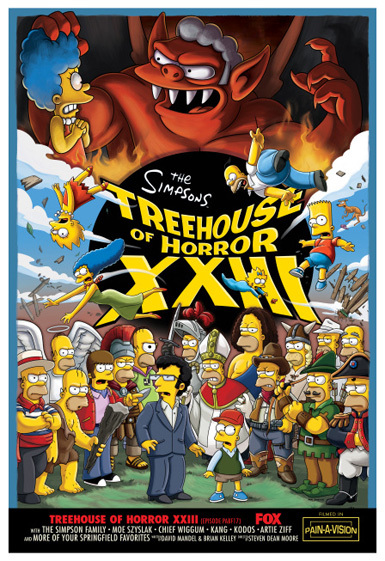 I look forward to the Treehouse of Horror each Halloween season! Here is a segment from Treehouse of Horror XXIII called Bart & Homer’s Excellent Adventure. 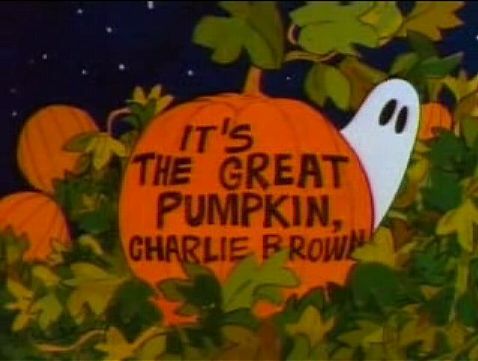 I know of many people who will not go through the Halloween season without watching It’s The Great Pumpkin, Charlie Brown. It was the third Peanuts special and second holiday-themed special to be made. Who doesn’t like seeing the pumpkin patch wondering if the great pumpkin will ever come? Of course the Peanuts Gang goes trick-or-treating. And you have to feel bad for Charlie Brown who is only given rocks. That is just wrong! 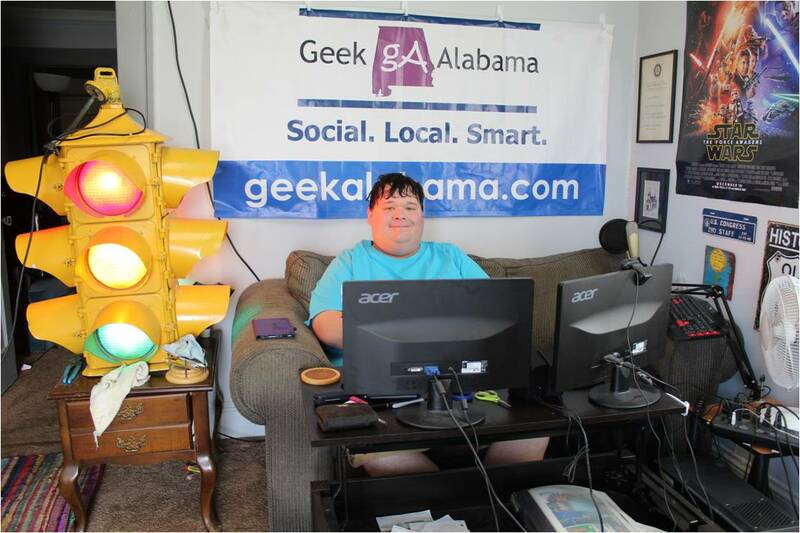 And will Linus ever find the great pumpkin? Probably never! I have to admit that I have not seen this special at all! But I know of many people who has to watch this special because it’s a Halloween tradition. 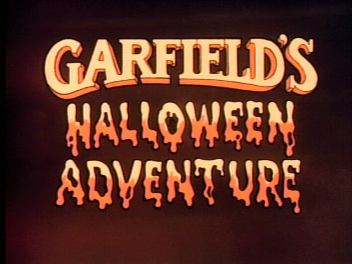 Garfield’s Halloween Adventure sees Garfield and Odie putting on pirate costumes and going trick-or-treating. By the way how does a cat and a dog go trick-or-treating alone? Then of course the pair goes inside a spooky mansion and encounters ghost pirates! The pair then delivers candy to Jon the owner. I would have kept all of the candy! Here’s the opening scene from Garfield’s Halloween Adventure. Many people think of The Grinch from Dr. Seuss as the character who stole all the Christmas gifts from the people in Whoville. But did you know there is a Halloween special as well? 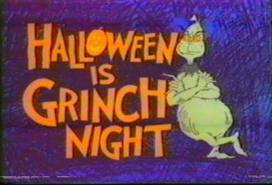 Halloween Is Grinch Night is the sequel to How the Grinch Stole Christmas. And the animators did a very good job in scaring the Whos! But just like in the Christmas special the Whos stop The Grinch from ruining Halloween. Here is a song from the special titled The Grinch is Gonna Get You. This animated movie was adapted from the book of the same title. But many people do say this Halloween special was told very well! What makes this Halloween special different is the viewers get to learn about the history of Halloween. Or some people might think that Leonard Nimoy who provides a voice in this Halloween Special is what makes this special a classic. Here is a clip from the special.